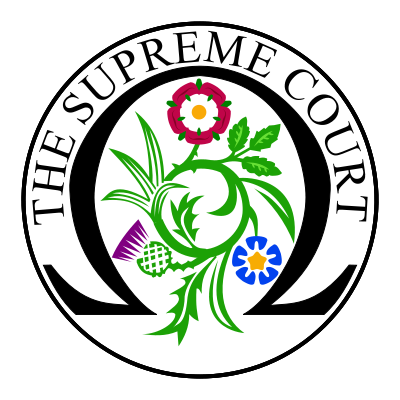 An appeal hearing is scheduled for 1 May in the case of X (Appellant) v Kuoni Travel Ltd (Respondent), UKSC 2018/0102. The case turns on the question: is the holiday company, Kuoni, liable for sexual assault inflicted by one of its employees on a customer? The appellant and her husband were on a package holiday in Sri Lanka between 8 and 23 July 2010. The package was booked through the respondent tour operator. In the early hours of 18 July 2010, the appellant was making her way through the grounds of the hotel. She came across an employee ‘N’. He was employed as an electrician and was known to the appellant as a member of the maintenance staff. N was on duty and wearing his hotel uniform. He offered to show her a shortcut to reception. In fact, he took her via the engineering department where he raped and assaulted her. The appellant brought a claim against the respondent for breach of contract and the Package Travel, Package Holidays and Package Tours Regulations (SI 1992/3288). The appellant’s claims were dismissed at first instance and by the Court of Appeal. The issue is: Whether the respondent is liable to the appellant for breach of contract and/or under Reg 15 of the Package Travel, Package Holidays and Package Tours Regulations (SI 1992/3288).